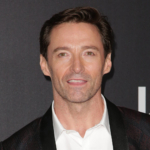 The project will be the director's eighth with DiCaprio. 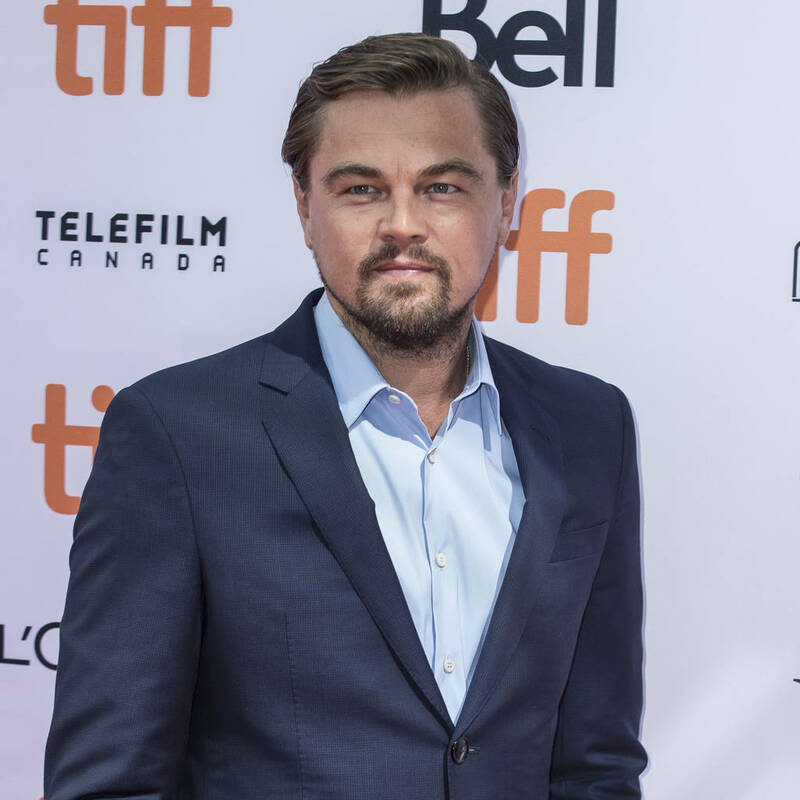 – EN Showbiz – Leonardo DiCaprio and Martin Scorsese are taking their Dr. H.H. Holmes project to the small screen. 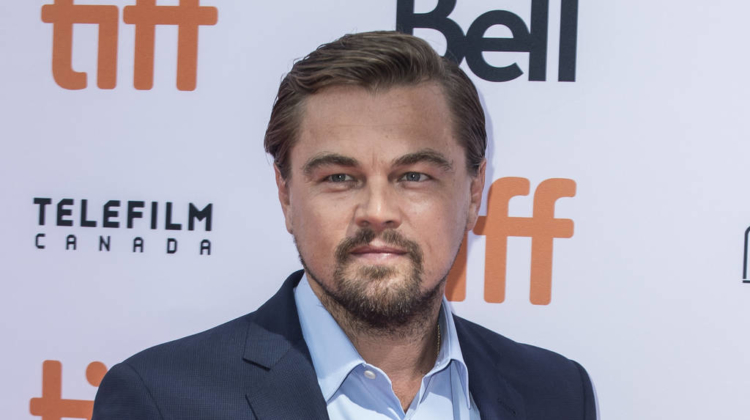 The project marks frequent collaborators DiCaprio and Scorsese’s eighth project together – they first teamed up for Gangs of New York in 2002, and they went on to collaborate on The Aviator, The Departed, Shutter Island, and 2013’s The Wolf of Wall Street. They also teamed up for The Audition, a short film released in 2015 as promotional material for casinos in Macau, China and Manila, Philippines.